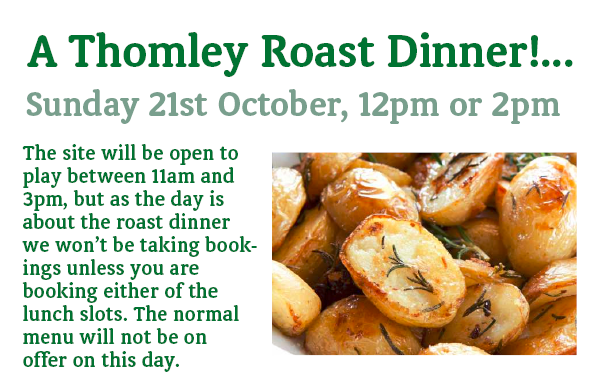 Thomley Roast Dinner Day – Take Two! 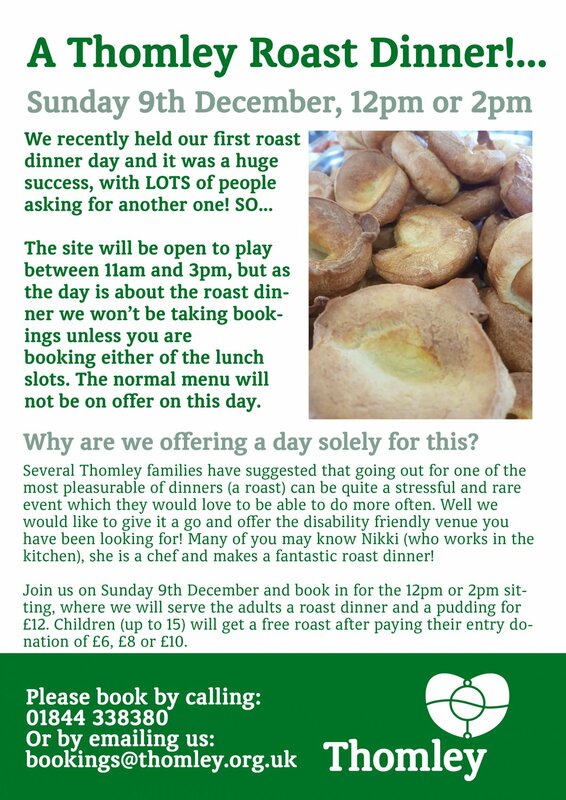 Disability Friendly Roast Dinner Sunday! 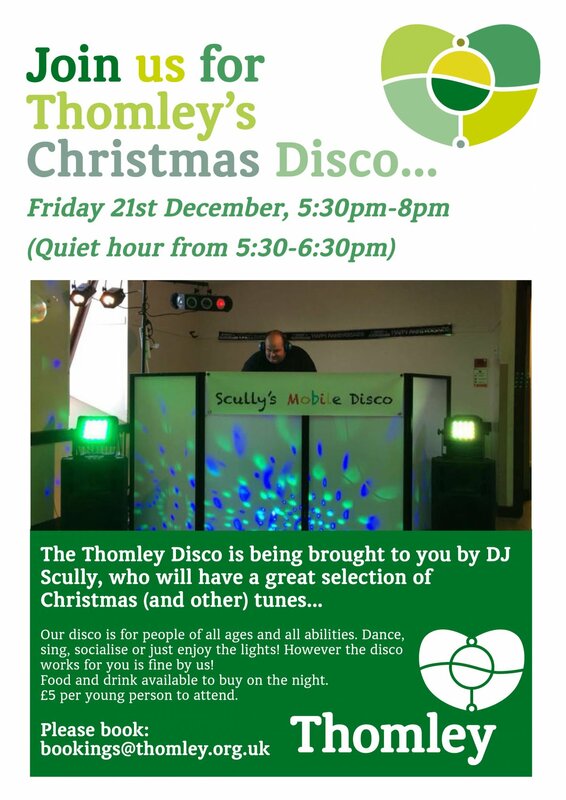 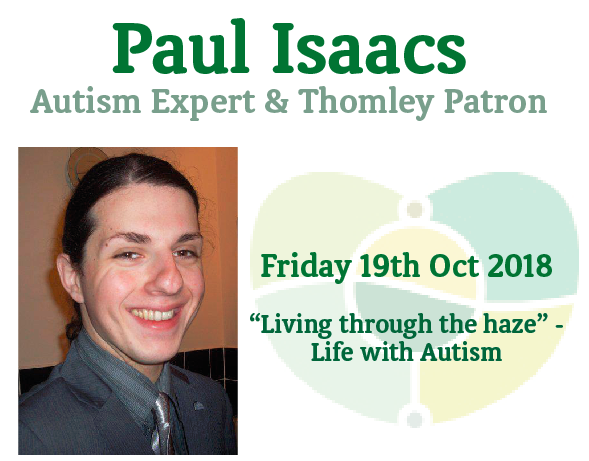 For the full details please the below poster, we hope you come and join us for a lovely roast dinner! 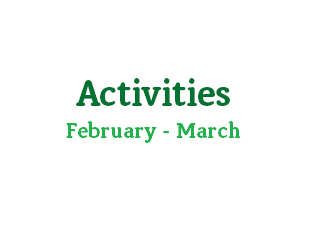 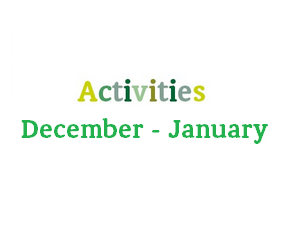 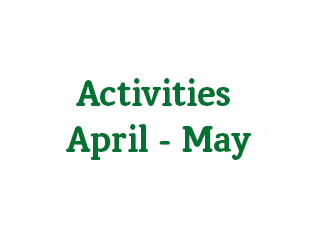 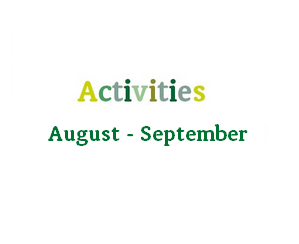 Download our latest activities for the summer holidays, workshops including: Drumming, animation, animals, Juggling John, Crocodiles of the World, Woodwork and LOTS more! 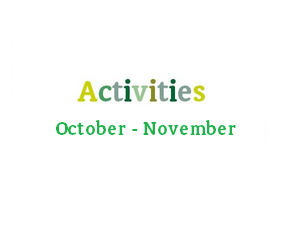 Download the full planner, here.